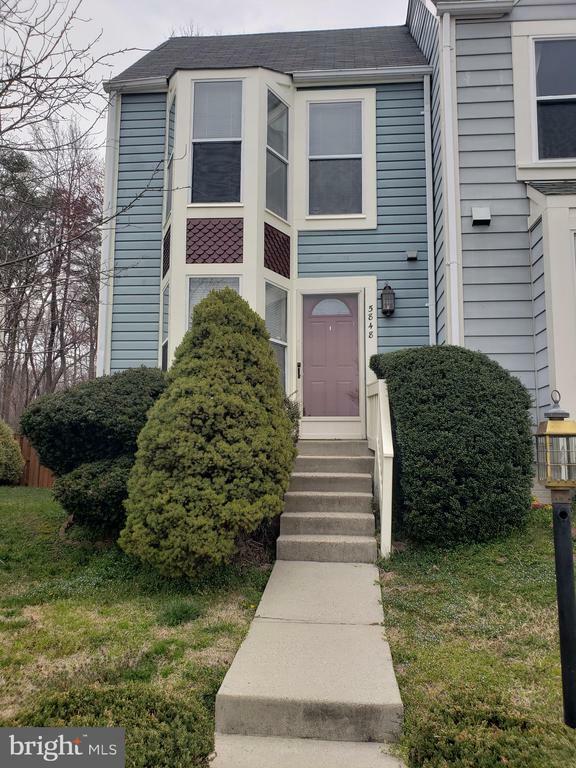 View New Kingstowne Foreclosures & Foreclosures Listings! 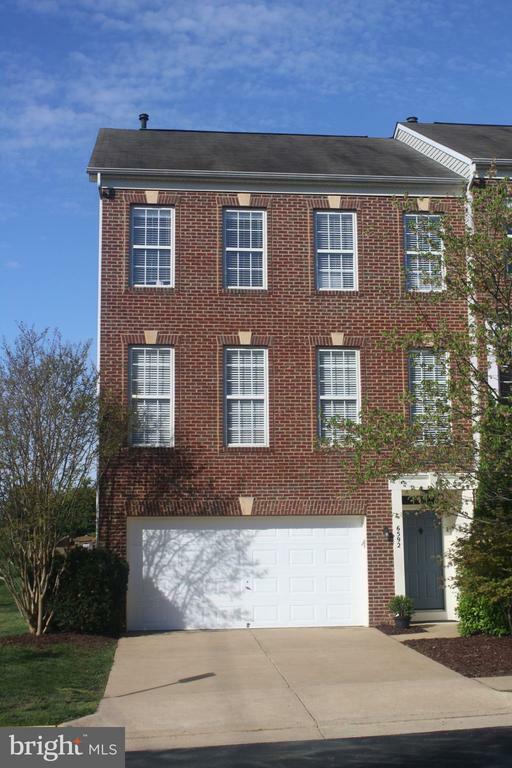 Search Updated Listings of Homes for Sale in Kingstowne! 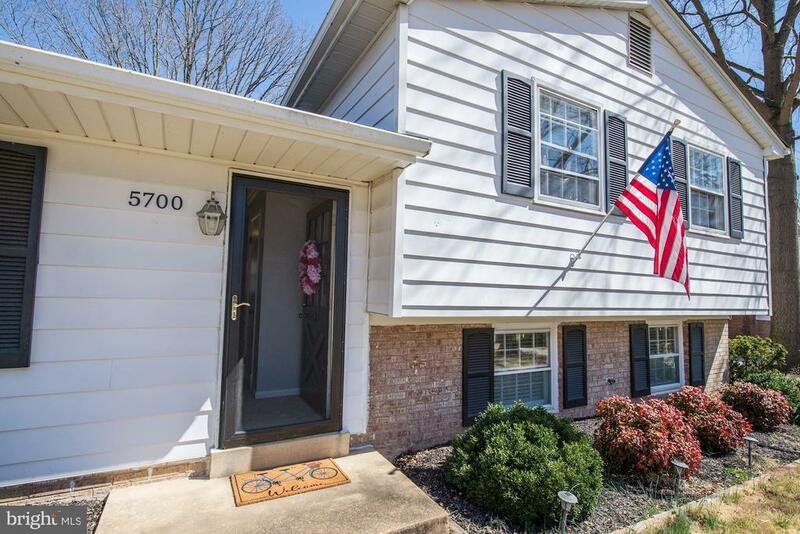 This northeastern region of Virginia provides its residents with an attractive lifestyle. 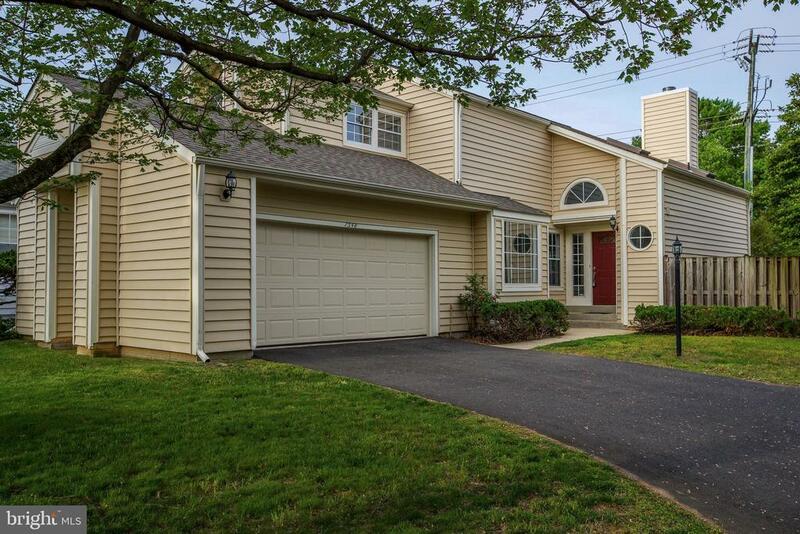 The combination of many housing and job opportunities abound in the area make Kingstowne a great place to call home. Although Kingstowne is a l smaller city in terms of population, it also serves as an appealing place to reside with its tree-lined streets and green parks. 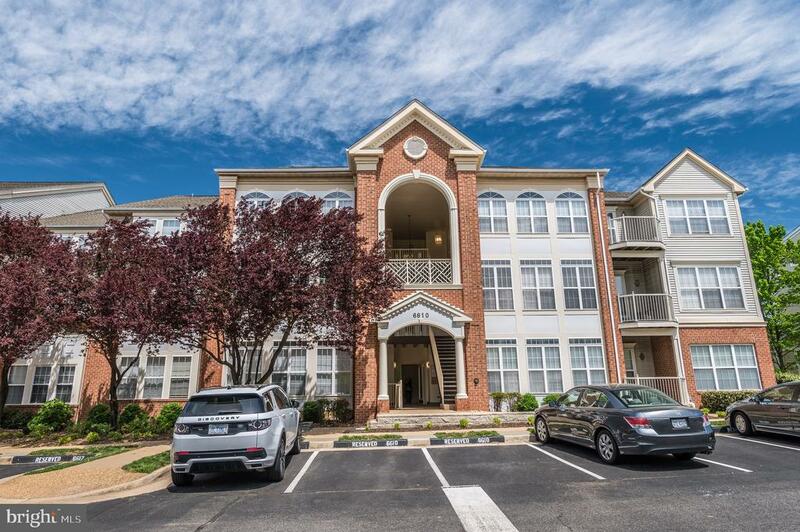 Kingstowne is considered a subdivision of Alexandria, which was recently ranked #47 out of America's 100 Best Small Cities by CNN Money. 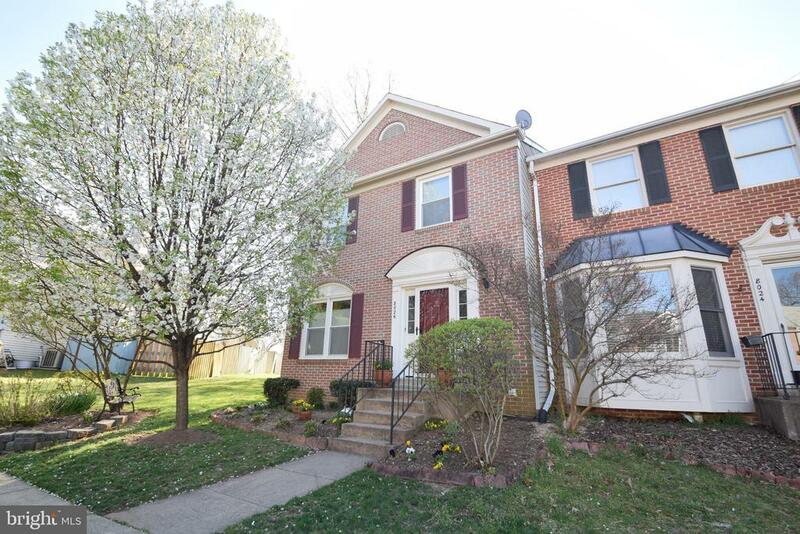 Kingstowne currently represents the hottest real estate market south of Washington D.C. Today, there are approximately 22,000 people living in Kingstowne (22315). 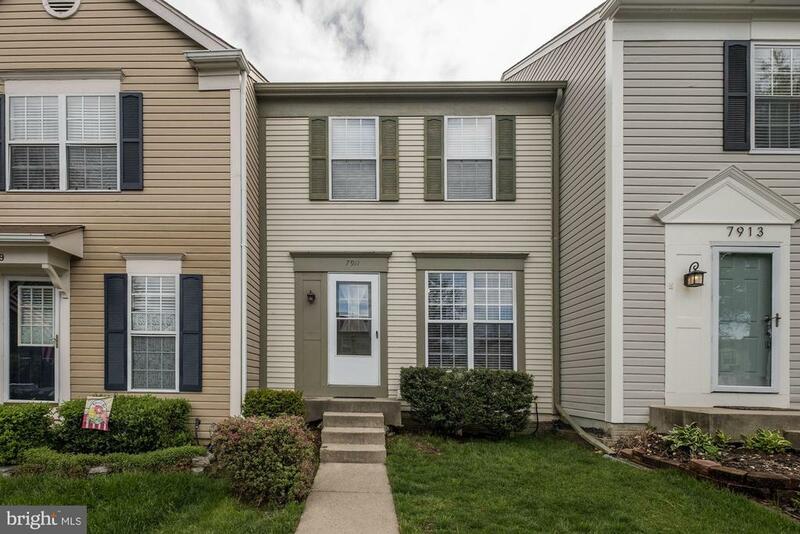 The community predominately consists of single-family homes and town homes with over 80 percent of them being owner occupied. 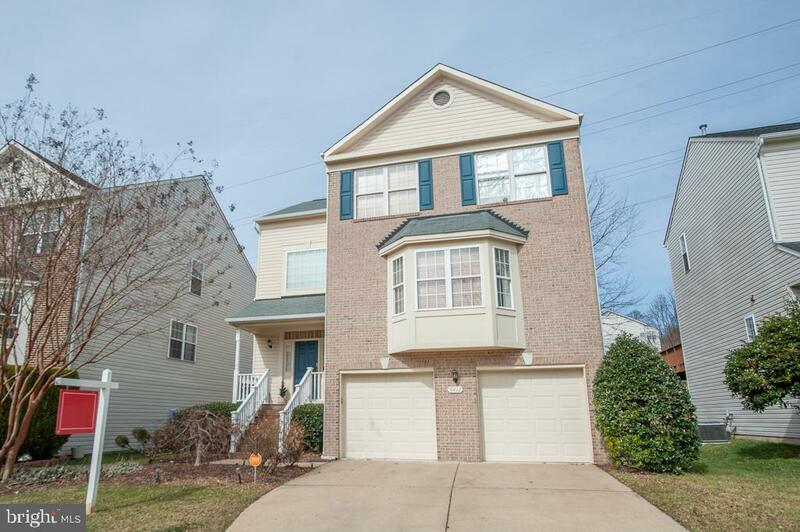 This northeastern region of Virginia provides its residents with an attractive lifestyle. The combination of many housing and job opportunities abound in the area to make them both wonderful places to call home. Although Kingstowne is a little smaller city than Franconia in terms of population, it also serves as an appealing place to reside with its tree-lined streets and green parks. Both are considered subdivisions of Alexandria, which was recently ranked #47 out of America's 100 Best Small Cities by CNN Money. 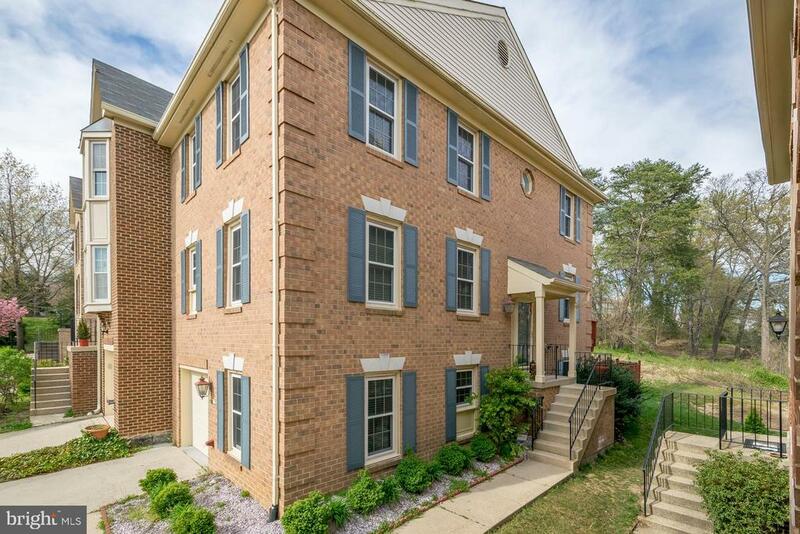 Kingstowne currently represents the hottest real estate market south of Washington D.C. Today, there are approximately 22,000 people living in Kingstowne (22315) and about 26,000 in Franconia (22310). The communities predominately consist of single-family homes and town homes with over 80 percent of them being owner occupied. 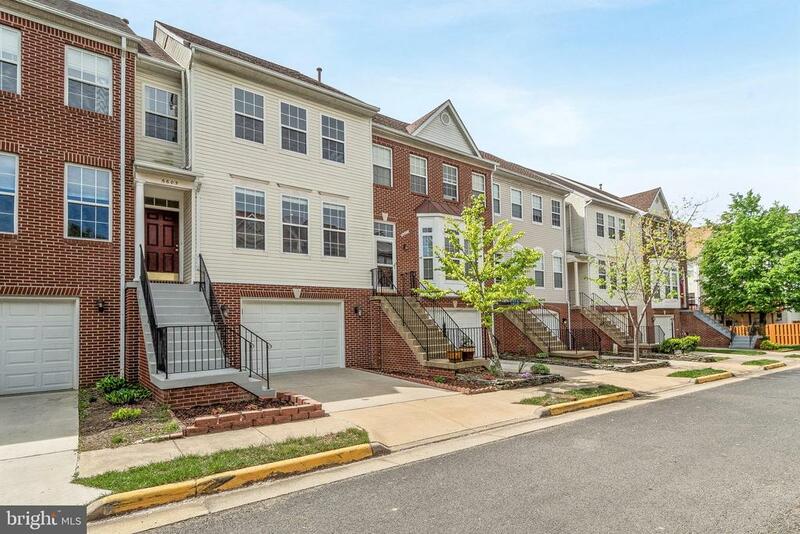 Franconia offers a variety of contemporary townhouses in communities such as Franconia Commons, Van Dorn Station and Skyline Homes with sale prices from $350,000 - $650,000 for those with superb amenities. Two- and three-bedroom homes in Franconia range in sale price from $450,000 - $750,000+ in areas such as Virginia Hills, Victoria Crossing, Franconia Forest, Rose Hill Farm, Heritage Hill, Valley View Estates, Potters Glen, Derin Glen and Governors Grove. 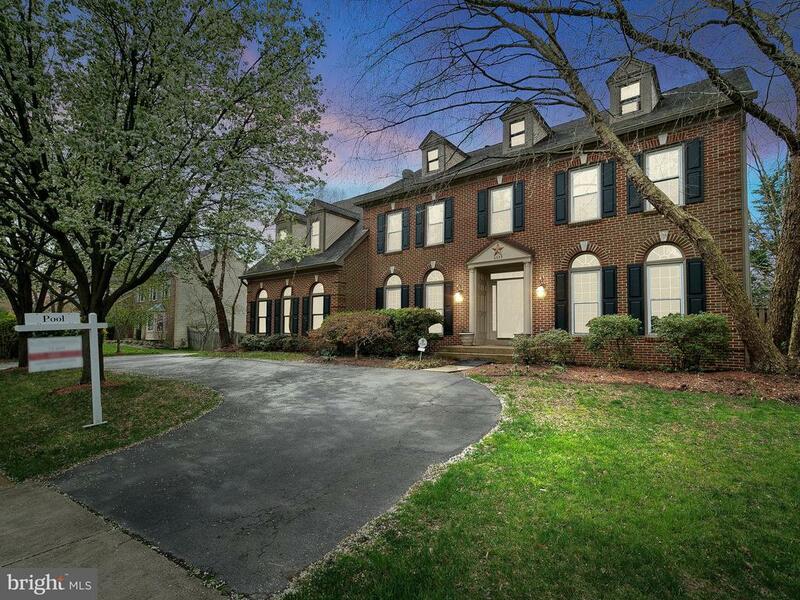 Larger colonial estate properties and newer contemporary homes in Kingstowne communities such as Browns Mill Forest, Carrington, Rolling Ridge and Vienna start around $1 million and can go as high as $6 million. 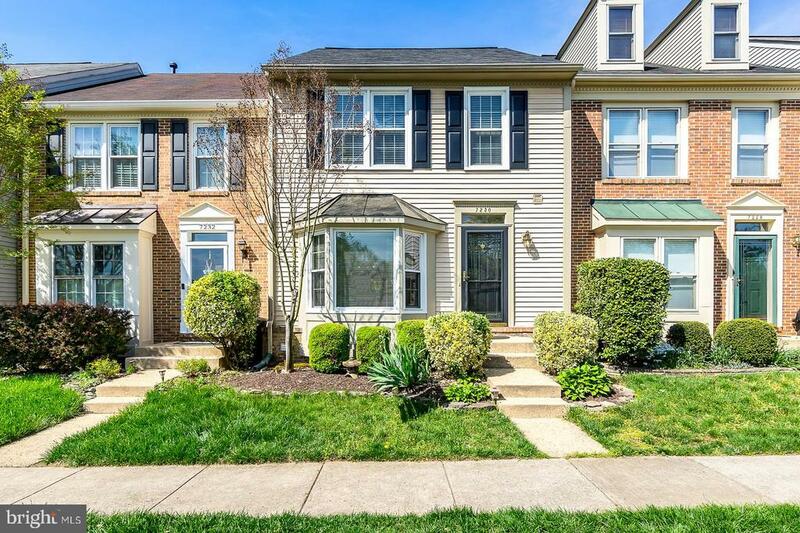 Single family homes between $450,000 and $900,000 are for sale in Kingstowne areas such as Hayfield Farm, Inlet Cove, Windsor Knoll and Carrington Estates. Historical properties are also available for custom real estate development and real estate investment properties. "Martina Burns, GRI, CRS, SRS, MRP, RRS, CDPE, RE/MAX Hall of Fame Your Local Real Estate Agent Expert Specializing in Kingstowne, VA"